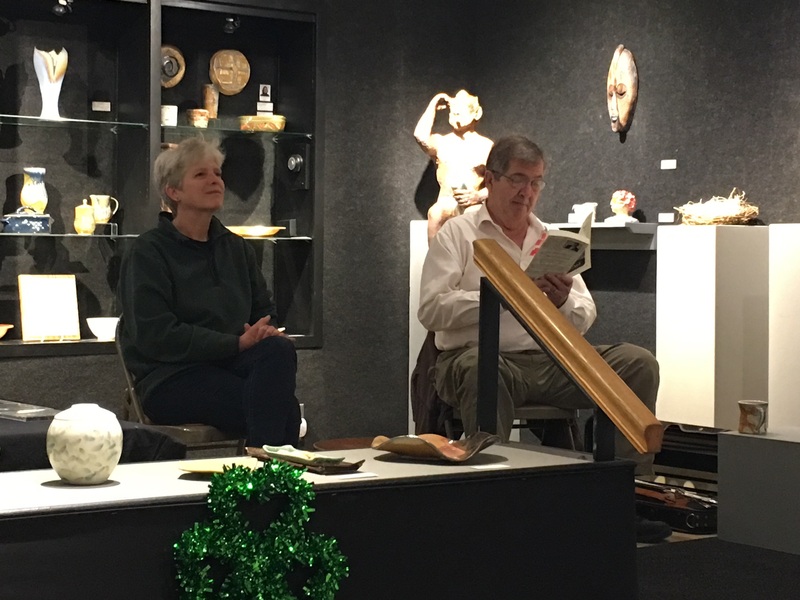 Last year, I met Tom Dahill and Ginny Johnson at a reading/performance for “Danny Who? : Four Decades in Irish Music,” Tom’s memoir about life as an Irish-American musician from St. Paul, Minnesota. 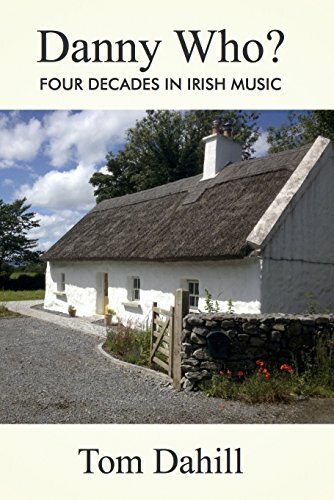 Since then, I’ve become a fan not only of the book but also of the traditional Irish music which Dahill and Johnson perform in venues across the Twin Cities. Making a phone call from a public phone in Ireland in those days was a long, expensive, and frustrating experience. The process involved standing in a small booth with a pocket full of change and telling the operator where you wanted to call. Then you waited for the operator to find the number and connect you, while continually feeding change into the coin slot to keep the line open. If you were lucky, the call was connected before you ran out of coins and you would have thirty seconds or so to talk to the other party. The whole process often resulted in damage to the public phone. 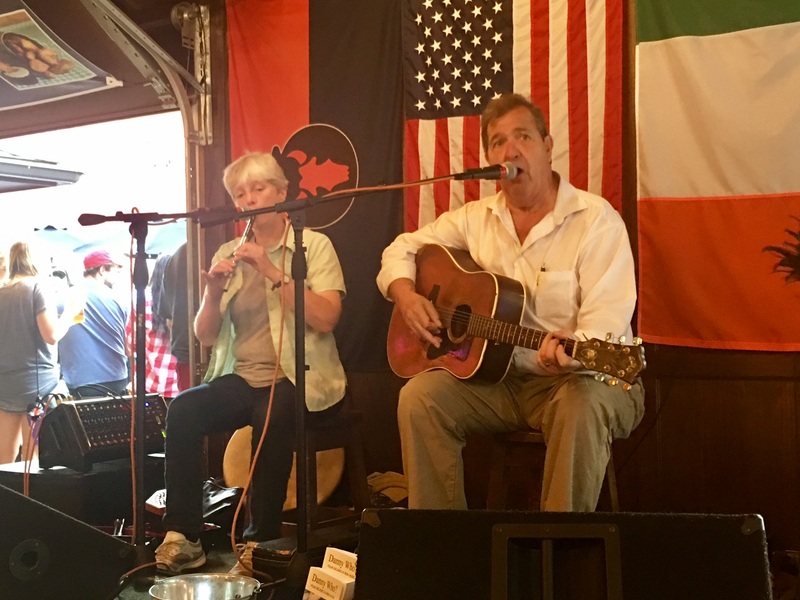 Life as a traveling Irish musician is not for the faint of heart, filled as it is with courting (Dahill marries three times and is nicknamed the “Zsa Zsa Gabor of Irish music”), brawling, and drinking. Eventually, Dahill completes rehab, meets his long-time partner (fellow musician and “Danny Who?” editor, Ginny Johnson), and purchases a home in St. Paul. 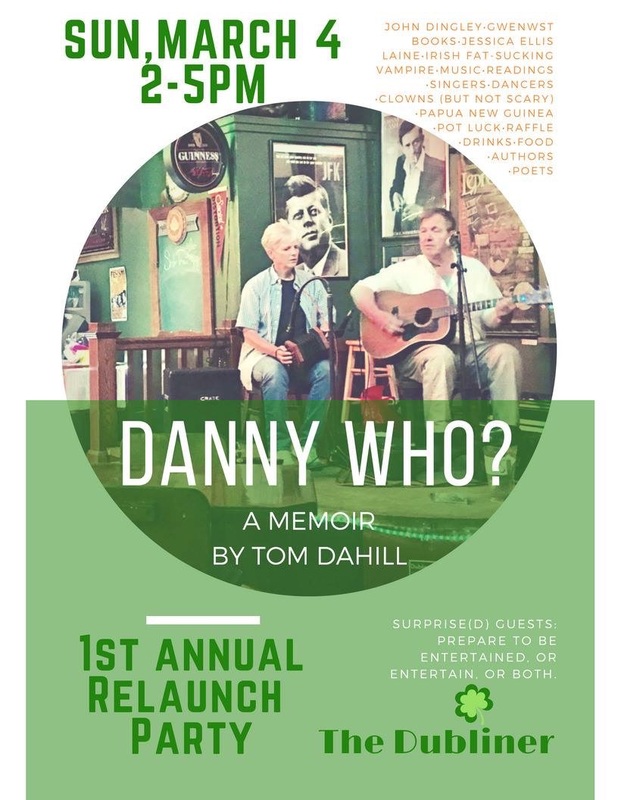 While it’s interesting to read about the Minnesota Irish music scene as a local, it’s certainly not necessary as readers will come to know and love the people and places in “Danny Who?” thanks to Dahill’s extremely vivid, humorous, and skillful writing style. 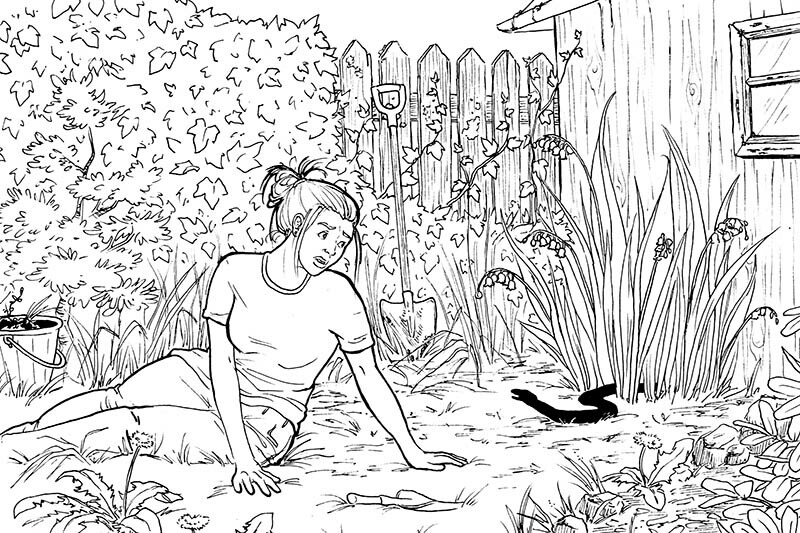 Tom Dahill’s “Danny Who?” is one of the most enjoyable memoirs I’ve read in the past decade. With its re-release through Gwenwst Books, I hope “Danny Who?” will find the audience and recognition it deserves. Come join us for Tom Dahill’s book relaunch on Sunday, March 4, 2018 at The Dubliner Pub and Café in St. Paul. Stop by anytime between 2-5pm!